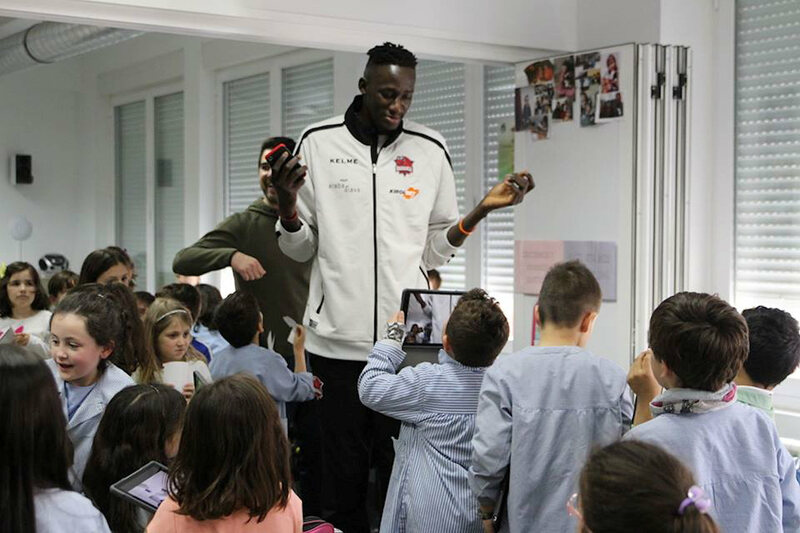 The home of the 2019 Final Four, Vitoria-Gasteiz, was also the stage on Friday for an activity of Copa Colegial, a partner of EuroLeague Academy, with KIROLBET Baskonia Vitoria-Gasteiz stars Ilimane Diop and Luca Vildoza. 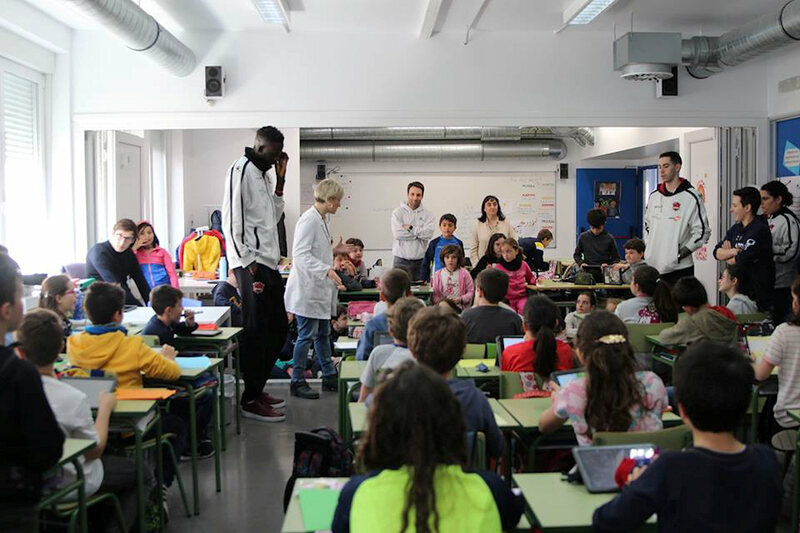 During the activity, both Diop and Vildoza joined kids in three classrooms of the Sagrado Corazon school in Vitoria for a session of Q&A about the players' beginnings in the game, their best memories while getting started in basketball, and other topics to which the kids could relate directly. 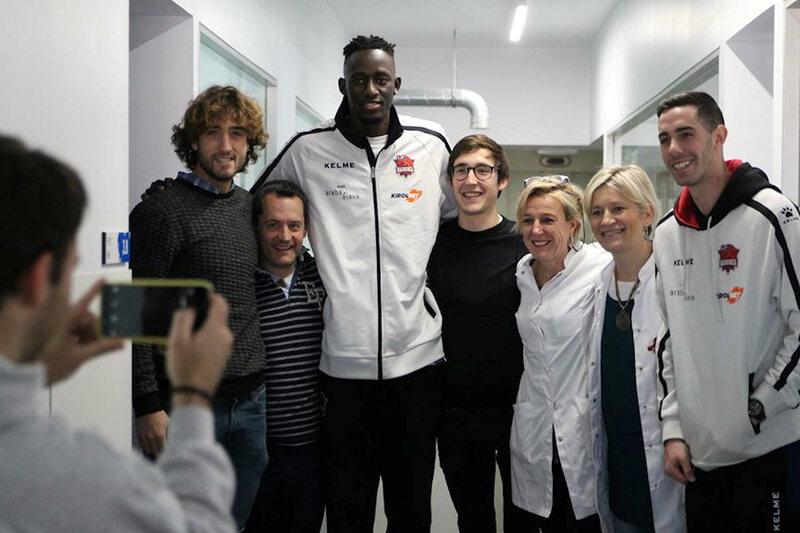 For all those of you that love basketball you cannot miss a bit of Copa Colegial," Diop said. "Be proud of what you've achieved. And have the will to win but, most importantly, to enjoy." 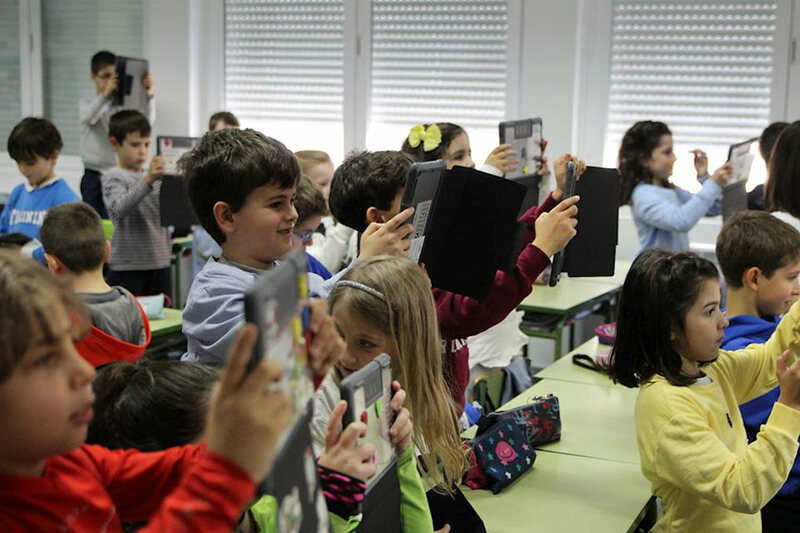 After the sessions, everyone got together for a family photo to close the event. 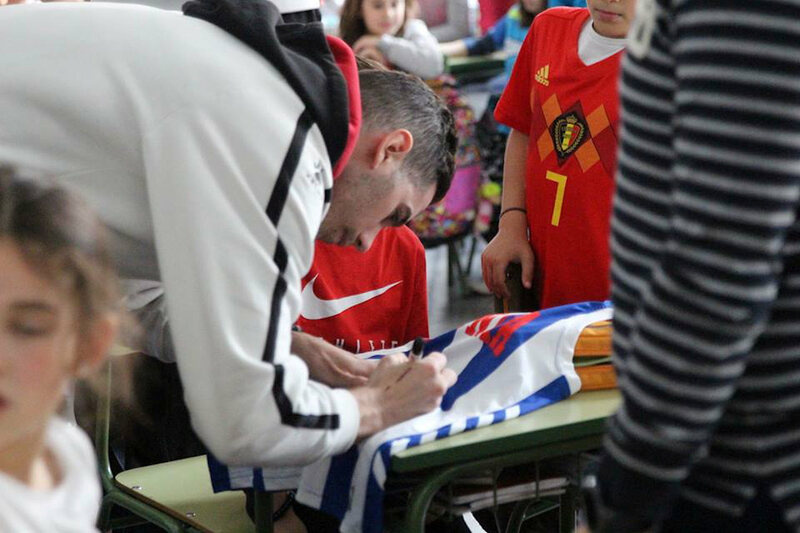 "It is great that there are initiatives such as Copa Colegial in Vitoria , a basketball capital," Vildoza said. 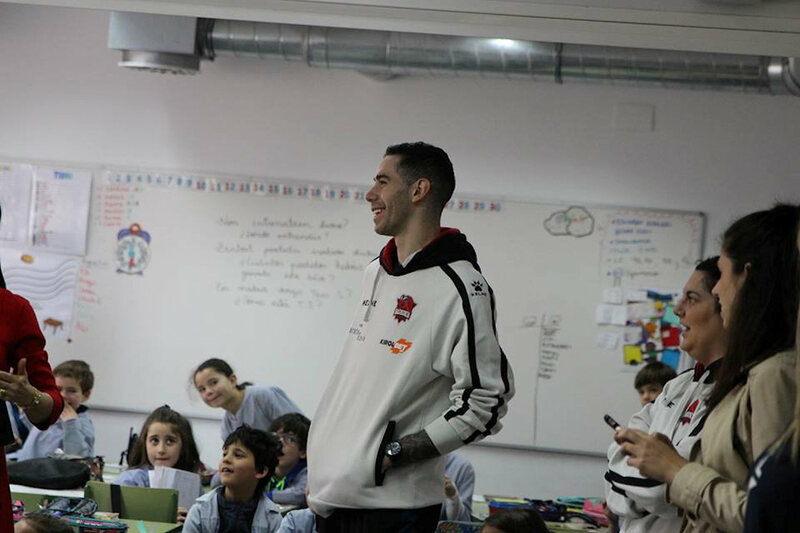 "See you at the EuroLeague Final Four!" 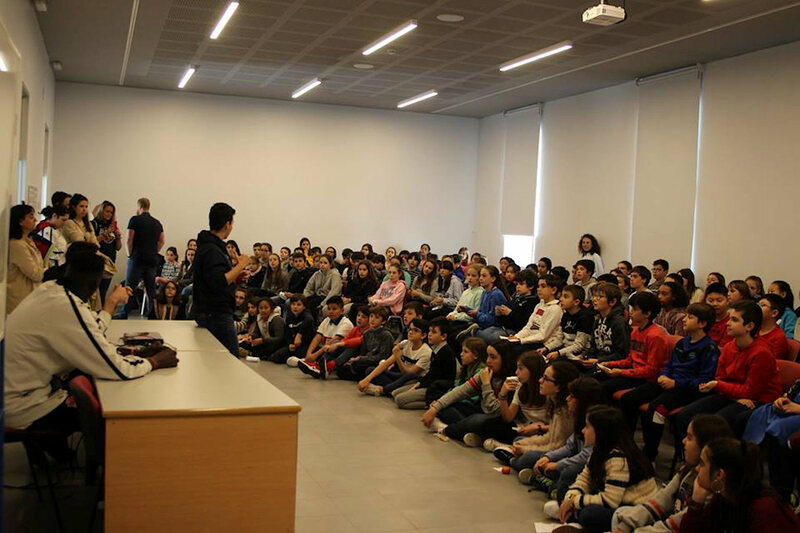 Euroleague Basketball and Fundacion Baloncesto Colegial, which runs the Copa Colegial, have a five-year partnership that aims to increase the importance and presence of basketball among students. 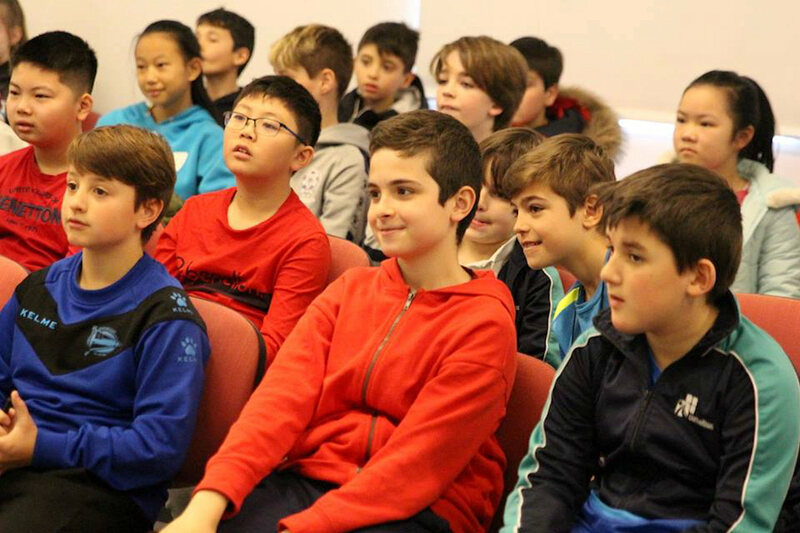 Together, they aim to offer young people the unique experience of representing their schools on the court and bonding through basketball with fellow students.